When it comes to paying our credit card bills each month, we all have different habits – some of us always pay our full balance before interest gets charged, and some of us carry a balance onto the next month. Carrying a balance isn’t necessarily a bad thing, it just depends on your individual financial situation each month, as well as what kind of card you have. 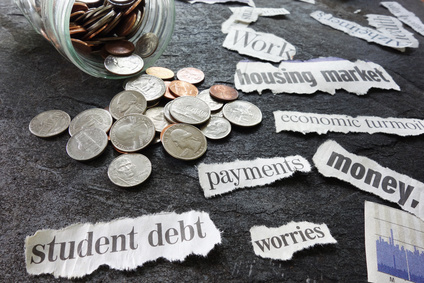 Debt is debt either way, it just comes down to how you are managing your credit card balances that determines whether or not carrying a balance is healthy for your personal finances. Hint: Most of the time it isn’t. 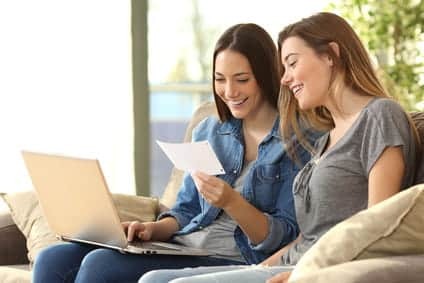 There is a pretty common misconception floating around out there, one that parents pass onto their children and friends share with one another: maintaining a (small) balance on your credit card is good for your credit score. The myth is absolutely incorrect – there is no positive benefit that you can garner out of carrying a balance on your card. 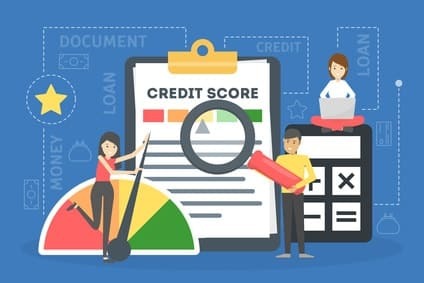 It won’t be a boost for your credit score overall, and if your debt-to-available credit ration is too high (more than 30%), your credit score will go down. The absolute top strategy to use if you want to save money in the long run is to pay your full balance every month, and not let more than a penny of credit card debt pass through to the next month. It’s the opposite of carrying a balance. This way, you will never pay any interest to your credit card issuer. Unfortunately, paying off 100% of your credit card balance each month isn’t the reality of how so many of our financial lives. While cards shouldn’t be used as an extension of our bank account balances, a lot of us use them in this way – which means we can’t afford to service those debts every 30 days. If you don’t pay off everything every single month, you have to at least make the minimum payments so that you aren’t charged a late fee. As long as you are paying your bill on time and don’t have a high debt-to-available credit ration, then your credit score will be fine. However, carrying a balance means that you will soon be charged interest on that dollar value for the following month. That doesn’t sound good at all, but there are certainly some alternatives that could be much worse – and make carrying a balance in the short term not such a bad idea. You simply need money in the short-term: This is especially fine if you normally have good spending habits. Things happen, people lose their jobs or have family emergencies, and sometimes a credit card can hold us over for a few months until we get back on our feet. 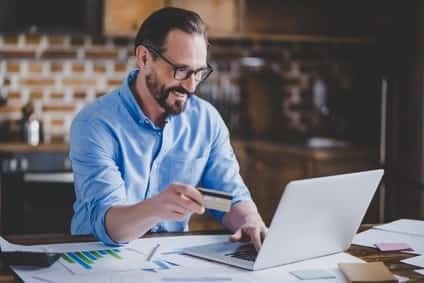 Using a credit card to bridge the gap on a lot of purchases can be the easiest and most convenient thing to do, especially when getting another loan (like a personal loan) or resorting to pulling money from a retirement account or getting a payday loan. Crunch the numbers yourself beforehand, but carrying a balance for 2-4 months won’t cost much interest and can be the best option you have in a tough situation. 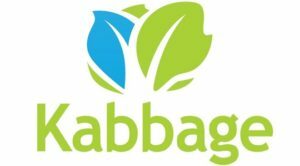 It makes sense as part of a larger financial strategy: Let’s say you have enough savings to make a large purchase valued in the thousands of dollars. 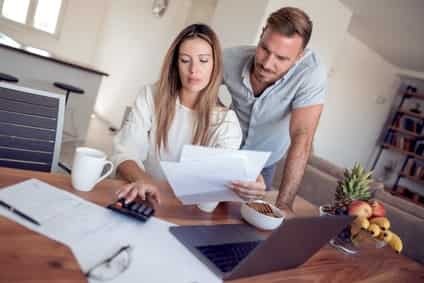 If you don’t want to fully drain your savings and would rather pay it off in a few increments over the course of a few months, carrying a balance isn’t such a costly decision – and you don’t have to. When you carry a balance, it’s too easy for that amount to gradually grow until you can’t manage it anymore – which is the main risk with doing so. So many Americans are paying just the minimum payment each month to get by, and not really chipping away at their principal balance. If carrying a balance is a regular occurrence, and you aren’t just doing it as part of a smarter, long-term financial plan, then you need to re-examine your spending and saving behavior. If you don’t, you may end up paying several times the original debt to your card issuer as the years go by. Carrying a balance is far from the best way to go, but doing it occasionally (for a good reason) isn’t such a bad thing!